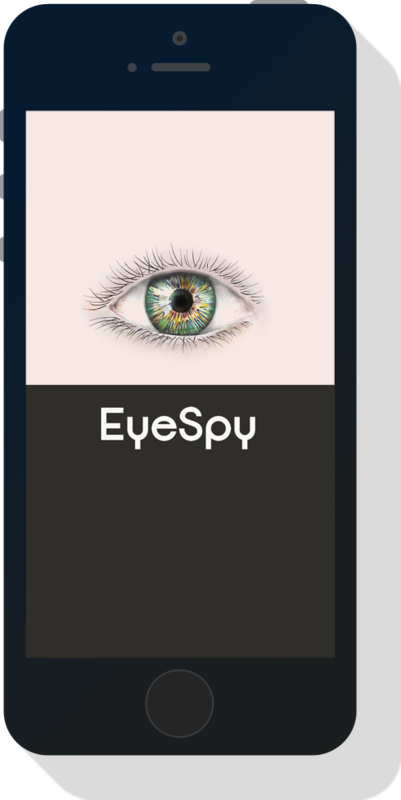 Welcome to EyeSpy, the world’s best object recognition mobile app. 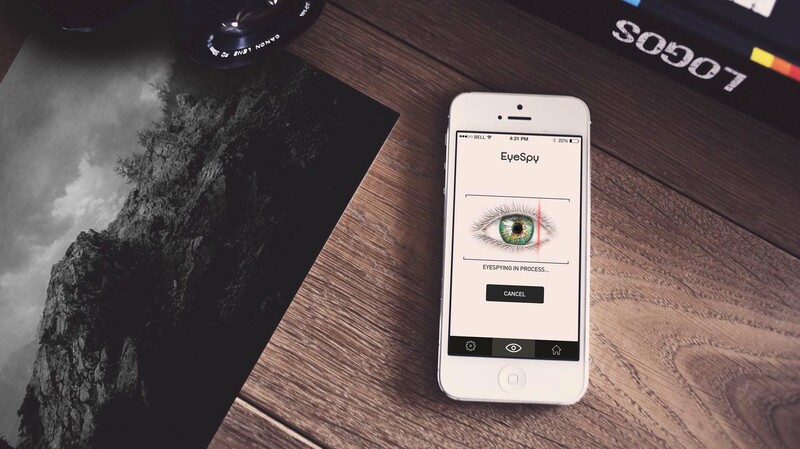 EyeSpy gives you answers to every visual unknown at the snap of your mobile camera. 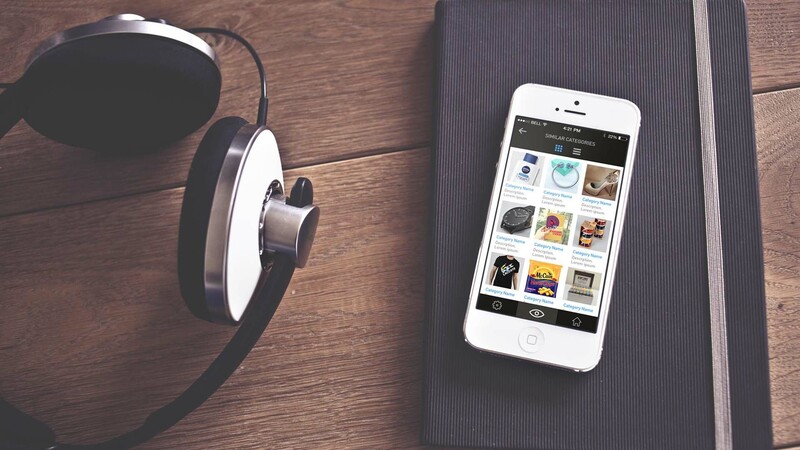 Identify animals, cars, fashion, movie posters, barcodes, words or anything else you can see with your eyes. 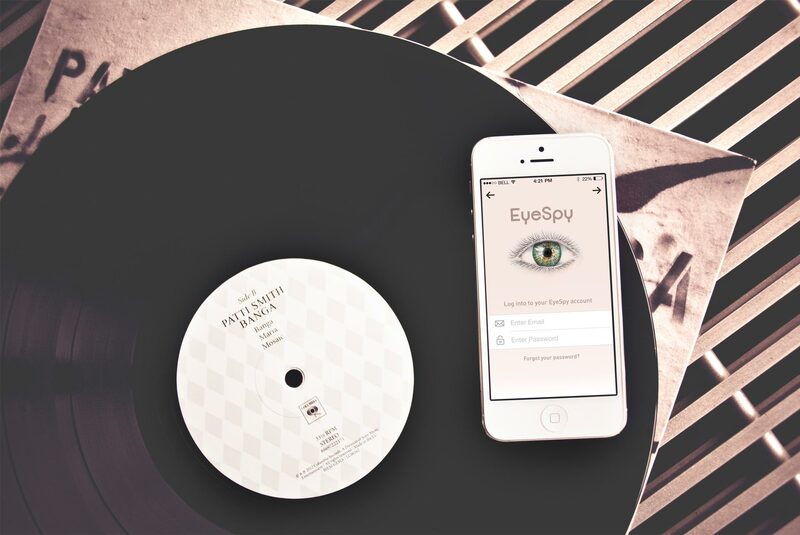 Simply take a photo and EyeSpy will tell you what it is and where you can buy it. 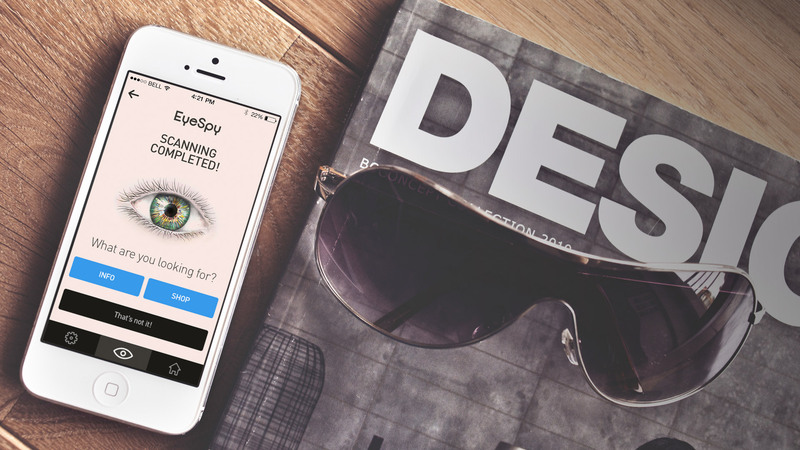 Subscribe to receive EyeSpy email notifications for the latest news and updates sent to your inbox.